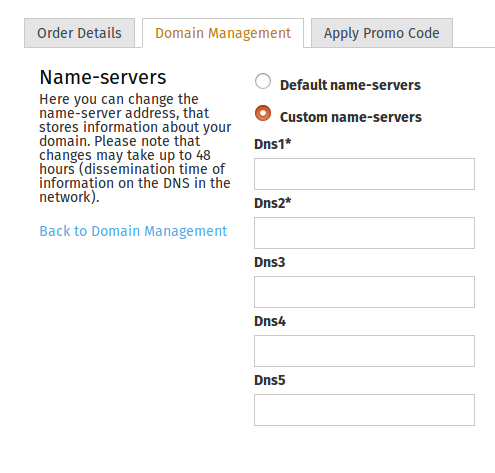 How to change DNS server for a domain? /Archive /How to change DNS server for a domain? 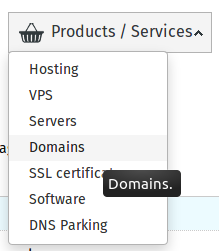 If you have moved your website to a different hosting company, you will have to change your domain’s DNS servers. Choose the necessary domain and click Domain details. Type the new DNS servers addresses and click Save. DNS change usually takes up to 48 hours. 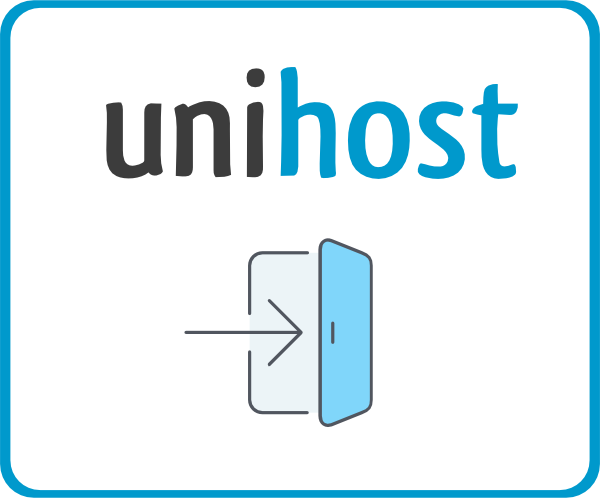 If your domain is on the fourth level (for example, kr.ua), the change can take even longer, because the zone administrator may have to approve it manually.